What will the interest rate hike do to retirement? 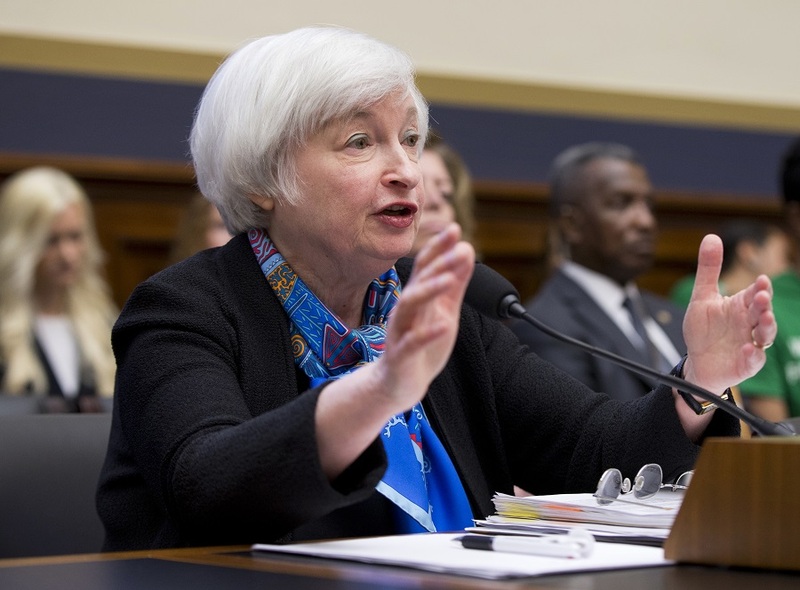 The Fed's interest rate hike could be both good and bad for retirees and retirement savers. Here's why. The interest rate hike could be a double-edged sword for retirees and for those investing for retirement—but it’s not all bad, since although it will be cutting value on outstanding bonds on the one hand, it will be cutting risk on the other.